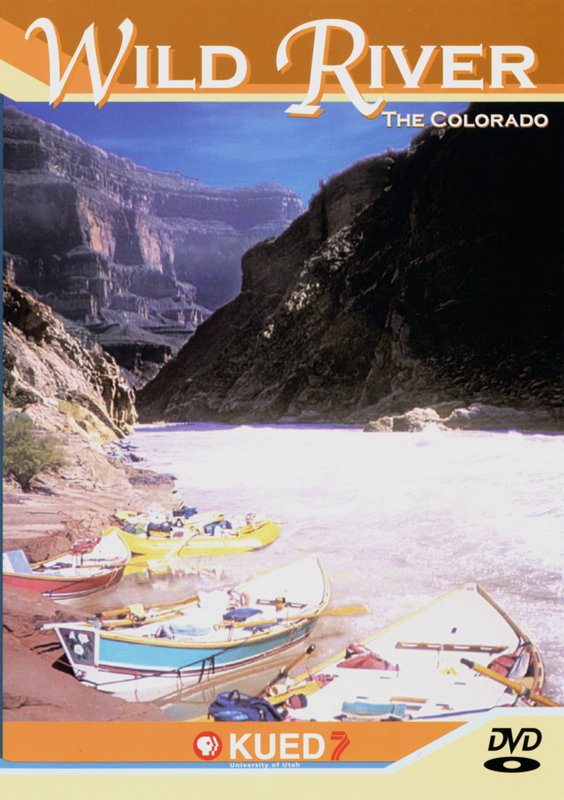 Follow the Colorado River from its headwaters in Rocky Mountain National Park through Utah's Westwater Canyon, the national parks of Canyonlands, Arches, Capitol Reef, and Zion, the fragile beauty and rapids of Grand Canyon, and into Mexico. Using landscape, time lapse and aerial photography, the film shows viewers hidden jewels and edens of the Colorado River and adventure on the rapids of Cataract Canyon and Grand Canyon. Set to classical music by some of the world's greatest composers and narrated by Joseph Campanella, Wild River is recorded in High Definition Television and 5.1 Surround Sound. Distributed for KUED, public broadcaster based out of the University of Utah.